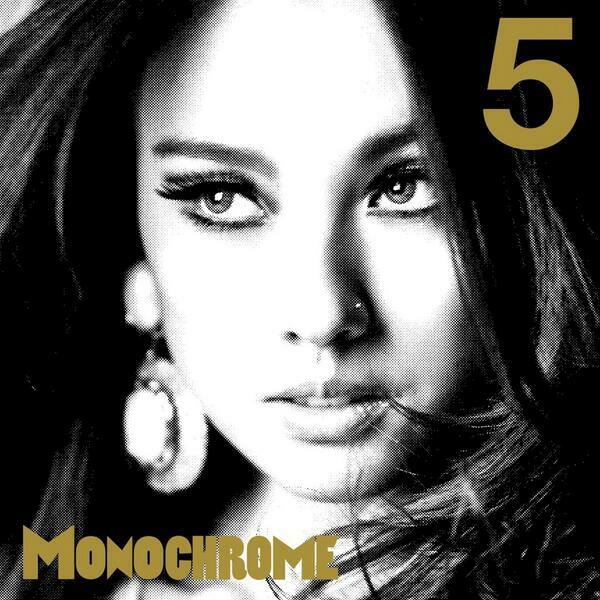 Some new South Korean albums out to satisfy your thirst for Kpop . 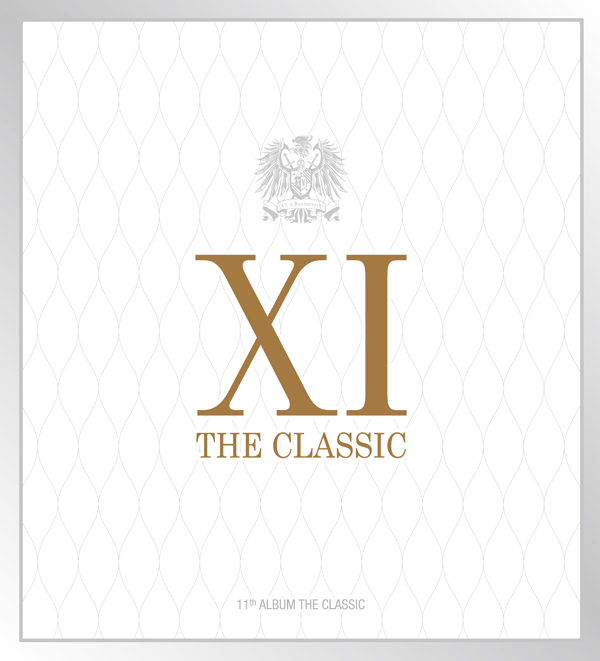 First is the release of Shinhwa Vol 11 ,celebrating their 15th year ,the Kpop legends have collaborated with British Composer Andrew Jackson for their title song This Love. For video of Miss Korea Click Here !